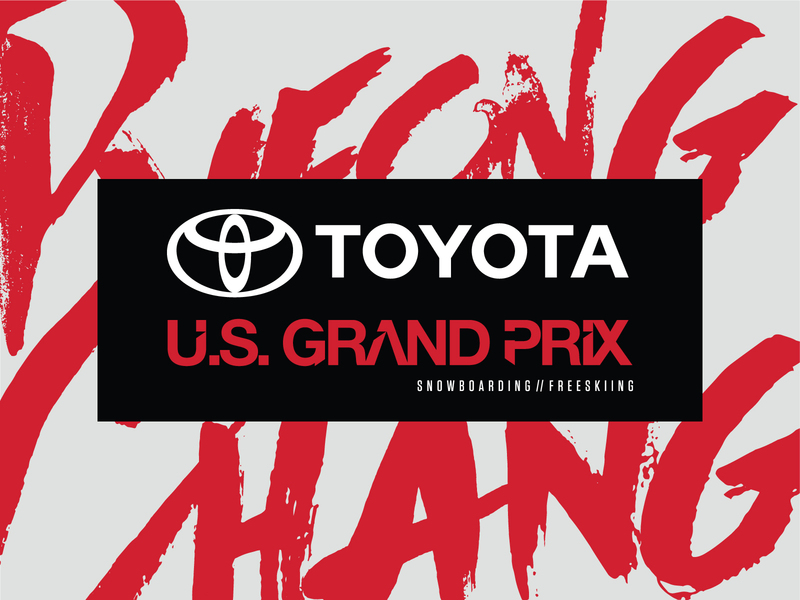 The Toyota U.S. Grand Prix series always brings the best of winter action sports to the USA. Entering its 22nd season in 2017-18, it is U.S. Ski & Snowboard’s longest-running domestic series. The series began in 1995, giving athletes like David Wise and Maddie Bowman the chance to compete on home turf while moving through the rankings to become superstars of their sport. Athletes must meet minimum criteria for invitation to participate in the Toyota U.S. Grand Prix, which will also serve as part of the Olympic selection process.